Pfaff Subaru: New & Used Subaru Dealership | Guelph, ON. For over 50 years, Pfaff has been building a community of fans that love to own, drive, race, and be inspired by great cars. 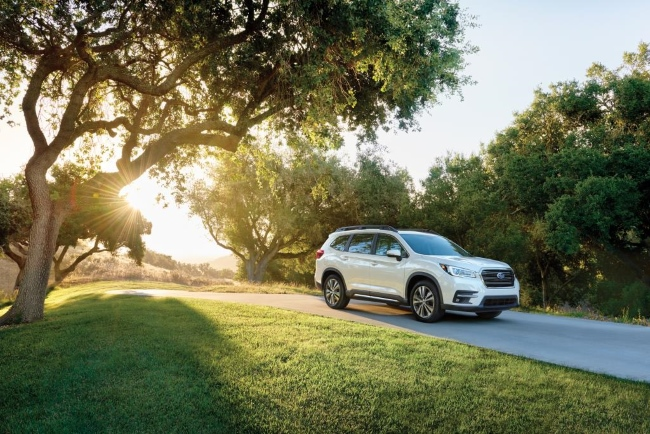 At Pfaff Subaru, we’re launching our next-generation customer experience to make buying a new or used Subaru easier than ever. We offer our best, fair-market price up front, removing the friction from the sales process, and there are no hidden fees. You’ll only have to deal with one point of contact, a commission-free salesperson who will help you find exactly the right car for you. And our money-back guarantee and exchange policy give you additional peace of mind. Visit us today to experience the Pfaff difference. We are a Genuine Subaru Parts dealer. 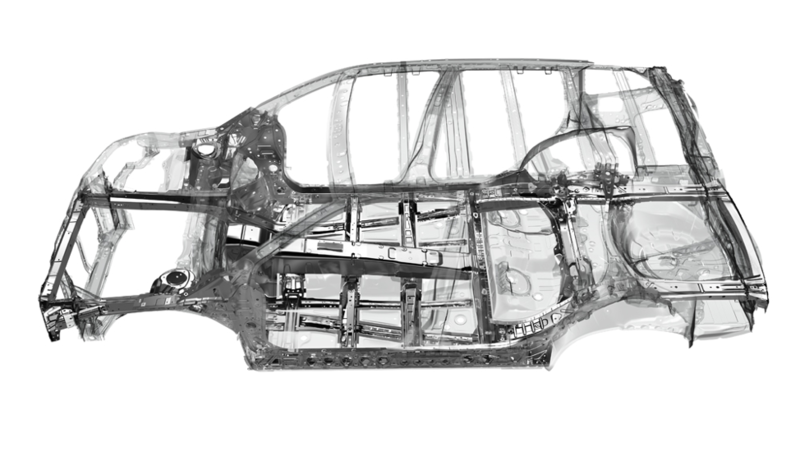 If you are looking for Genuine Subaru Parts, Pfaff Subaru can help you! Spring has sprung and if you need your tires changed, we've got you covered here at Pfaff Subaru! Book a service appointment today! Model starting at $31,474. Lease and finance rates starting at 0.5% for 24 months. $2,000 Cash Purchase Discount! Disclaimer: Limited time lease offer is provided through Subaru Canada, Inc.'s financial institution on approved credit. 0.5% lease APR for 24 months. 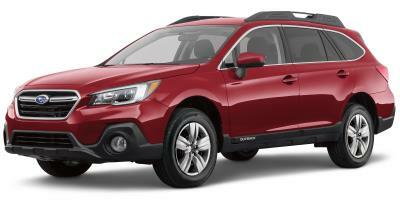 Representative example based on a new 2019 Outback 2.5i KD225: With down payment of $0.00, monthly payment is $695.83 and includes MSRP $29,295 plus $1,800.00 freight and PDI, $100.00 air conditioning surcharge, $20.00 duty on new tires, $249.00 dealer administration and documentation fees, and $10.00 other fees and levies (which includes Provincial Ministry Fee, where applicable). Specified down payment or equivalent trade-in, $0.00 security deposit and first monthly payment are due at lease inception. Total lease obligation is $16,699.83. Other taxes (including, where applicable, GST and PST or HST), license, insurance and registration are extra. 24,000 kilometre allowance; charge of $0.10/km for excess kilometres. Dealer may lease for less. Offer applies to dealer in-stock inventory only. Dealer order/trade may be necessary. Offer subject to change or cancellation without notice. Other lease rates and terms may be available. See Pfaff Subaru or www.pfaffsubaru.com for more details. Send me exclusive offers and promotions. View DisclaimerBy submitting your email address or phone number, you allow us, Pfaff Subaru, to include you on our contact lists to send you information about our products, services and promotions. You may revoke consent at any time by clicking on the "Unsubscribe" link in your email. Just bought a car here and the experience was great. No hassle, willing to work with me by phone and email instead of making me sit in the office while they "consult with the manager". Highly recommend the team and approach. Love my new Subaru. It was a breeze working with them to find the right vehicle. I recommend Subaru to everyone because of the safety and performance of the symetrical AWD. Thank you team Pfaff Subaru, Paul and Jade. See you for my next Subaru and for servicing. Honest, knowledgeable sales staff, front desk staff was very helpful and the sales manager went above and beyond do accommodate. Great dealership with a great atmosphere. Not 100% done yet, but they do have show cars on display as well as some selections in there lot. I was there for a PM,Great guys at the service desk.